NA’AMAT USA has presented Supreme Court Justice Ruth Bader Ginsburg with its 2016 Golda Meir Humanitarian Award. 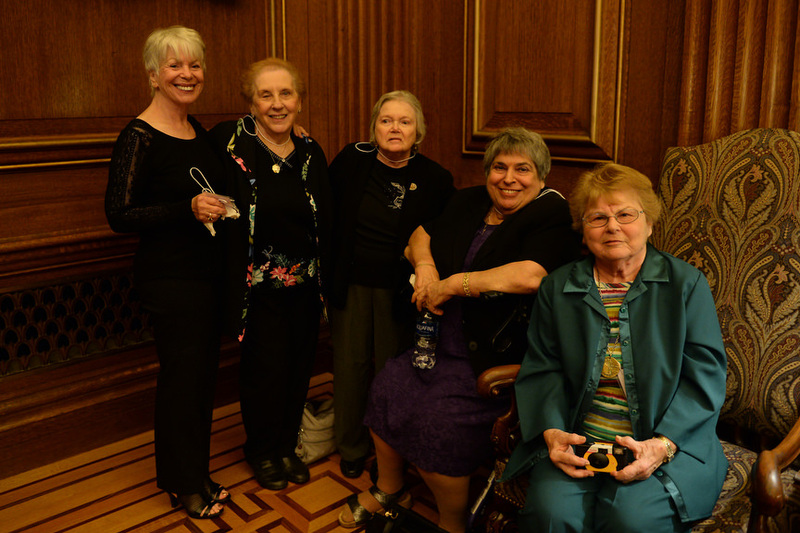 National Board Officers and members from around the country travelled to Washington, D.C. for the presentation, which took place May 3rd in the Supreme Court’s East Conference Room. The NA’AMAT USA Golda Meir Humanitarian Award is given to international leaders who have made outstanding contributions to justice, equality and support for the State of Israel. 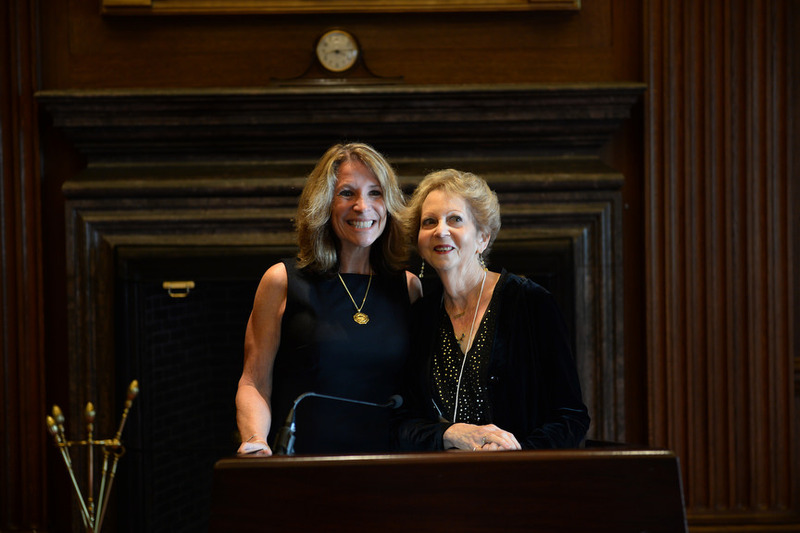 Along with presenting the award, NA’AMAT USA has created a scholarship in Justice Ginsburg’s name which will be presented annually to a woman pursuing a law degree in Israel. 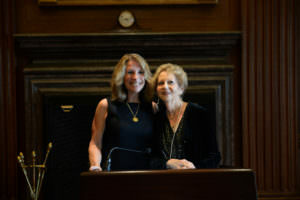 In her acceptance remarks, Justice Ginsburg talked about her life and work and noted that her decision to pursue a career in law was inspired by Belva Lockwood, an American attorney, politician, educator, and author, who was the first woman to argue a case before the U.S. Supreme Court. She also said that she was pleased to accept an award named for the late Israeli Prime Minister and NA’AMAT USA co-founder Golda Meir. 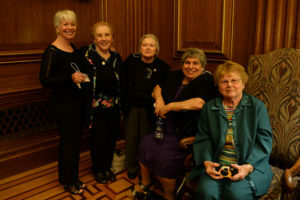 The awards presentation was followed by a reception during which Justice Ginsburg posed for pictures. Also in attendance were Robert Zahler, President of the Jewish Federation of Greater Washington; Loribeth Weinstein, CEO and Executive Director of Jewish Woman International; and from Israel’s Embassy in Washington, Elana Friedman, Cultural Affairs Officer; and Sophie Felder, Director of Regional Affairs and Public Diplomacy. 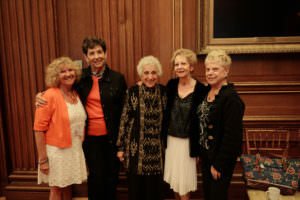 Past recipients of the NA’AMAT USA Golda Meir Humanitarian Award include Hubert Humphrey, Isaac Stern, Jeanne Kirkpatrick, Sam Lewis, Shoshana Cardin, Simcha Dinitz, Yitzhak Rabin and Shimon Peres.